G.O.O.D. Music signee and Chicago’s own, HXLT, is a singer like nothing Kanye West’s label has seen before. And his debut and self-titled album, HXLT, is only a few days away (February 26th). However although you still have to wait until Friday to purchase the LP, the album is available now for streaming! Give HXLT’s debut a listen and if you like what you hear you can pre-order the 12-track LP now on iTunes. 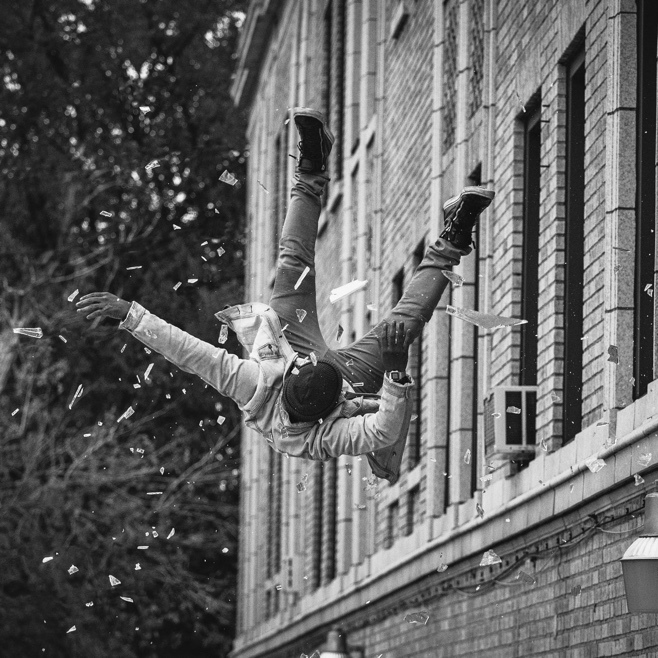 Stream HXLT’s self-titled debut album below.